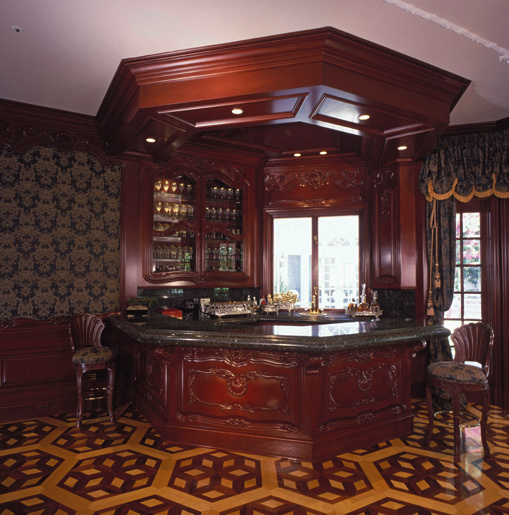 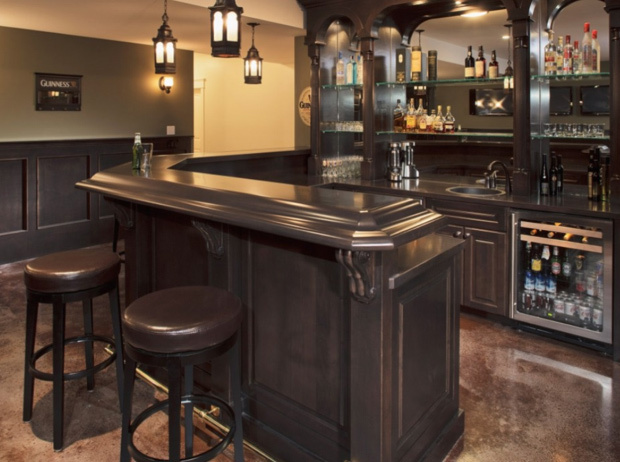 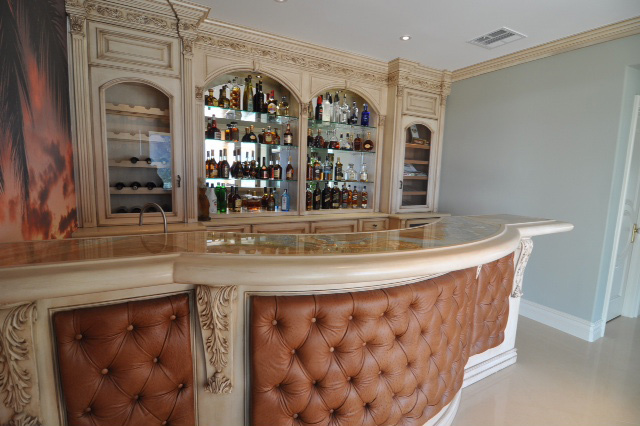 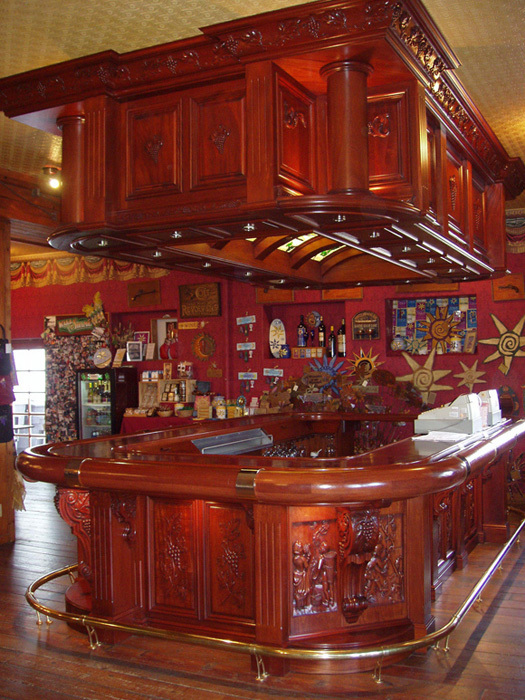 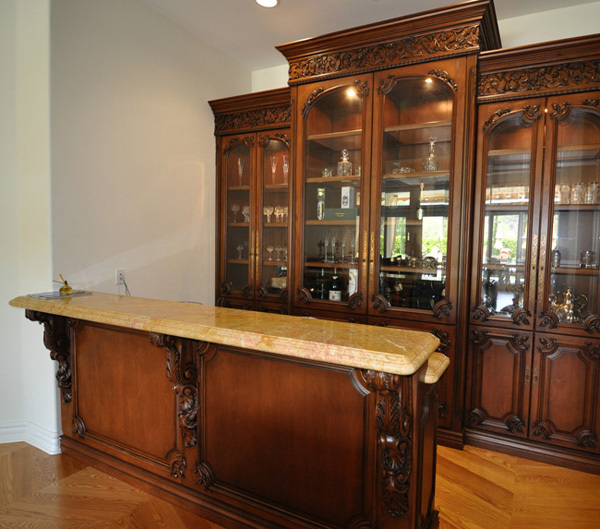 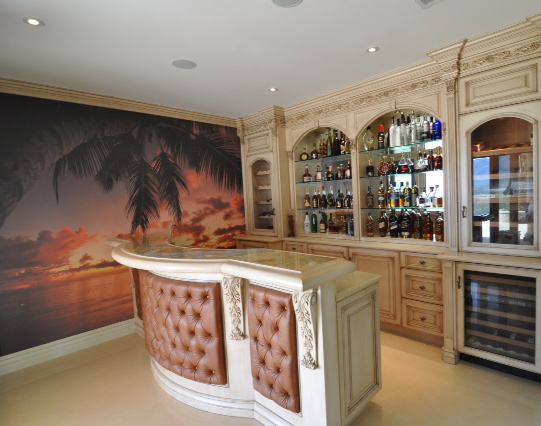 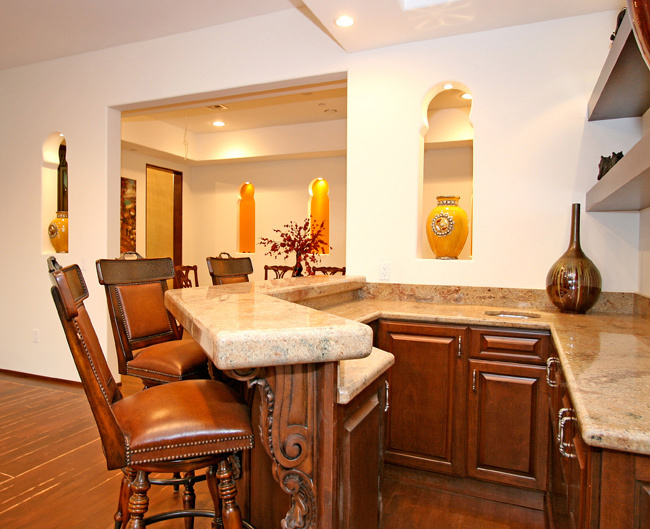 As the epitome of lively entertaining, bars become showpieces of the room. 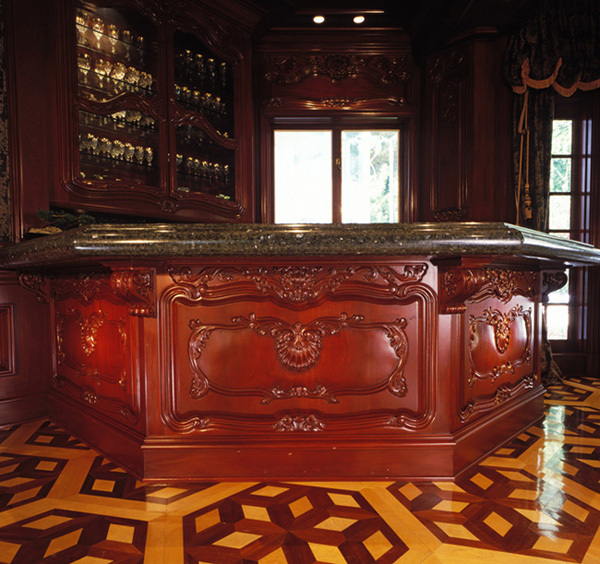 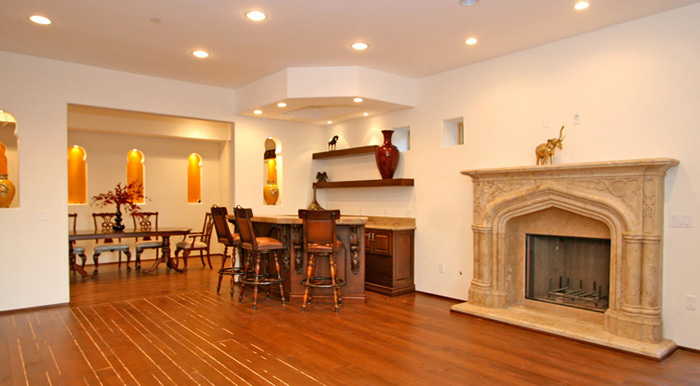 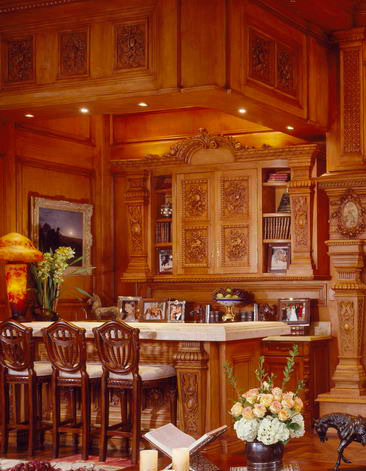 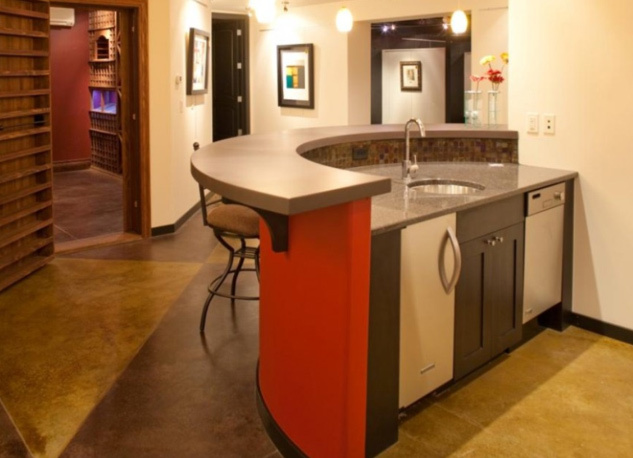 They must create a daring draw that does not understate the home's feeling of warmth and exuberance. 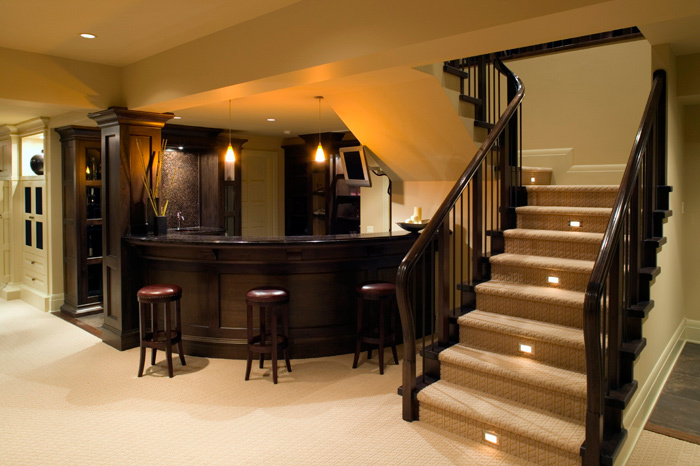 By accessing classic or modern design elements, we can create an expression of the homeowner's energy to entertain while becoming an extension of his welcoming spirit. 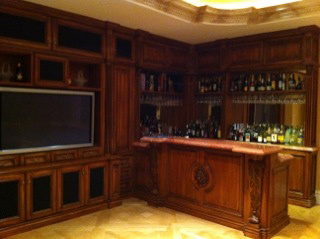 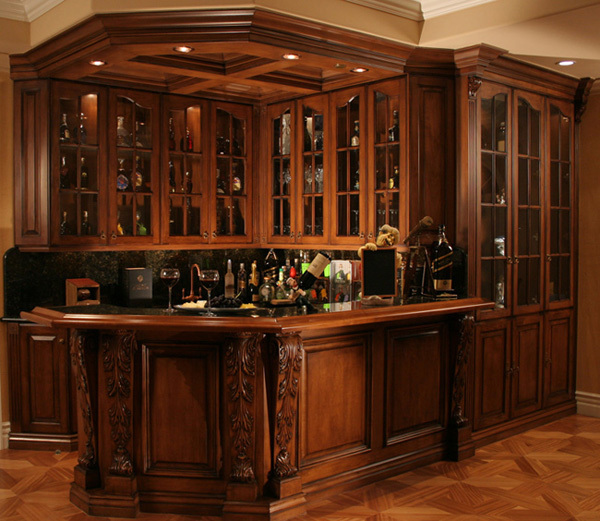 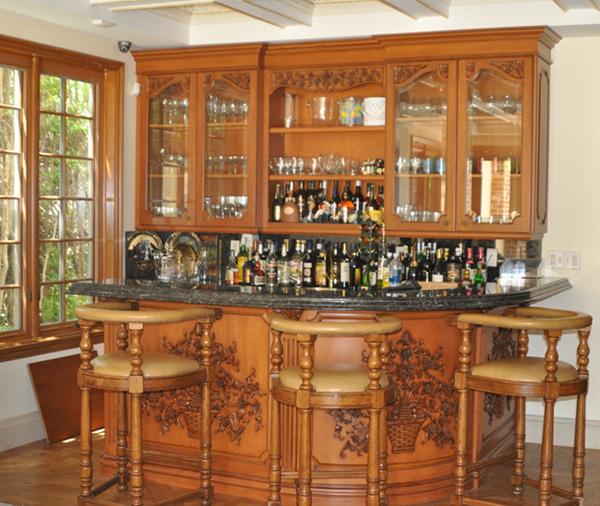 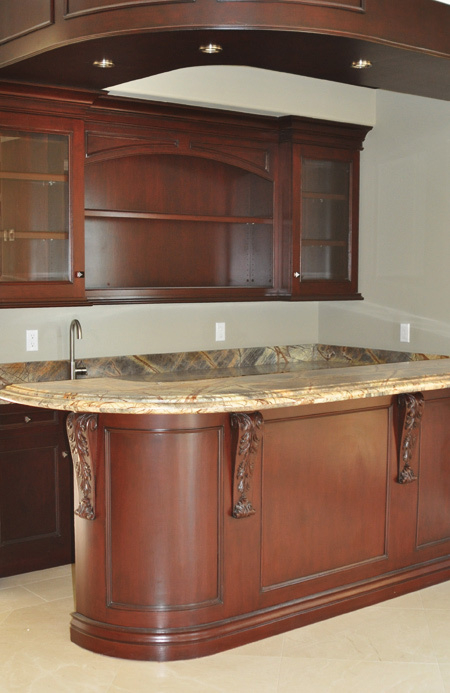 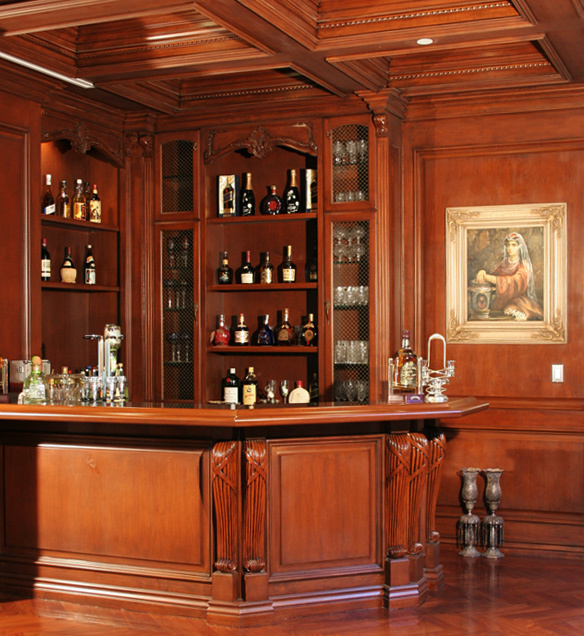 Offering a range of storage options, bars can integrate humidors, entertainment centers, display cases, service areas and wine and liquor storage.